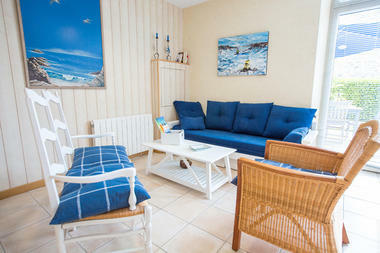 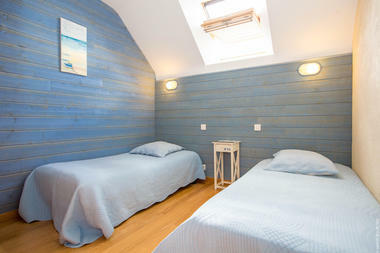 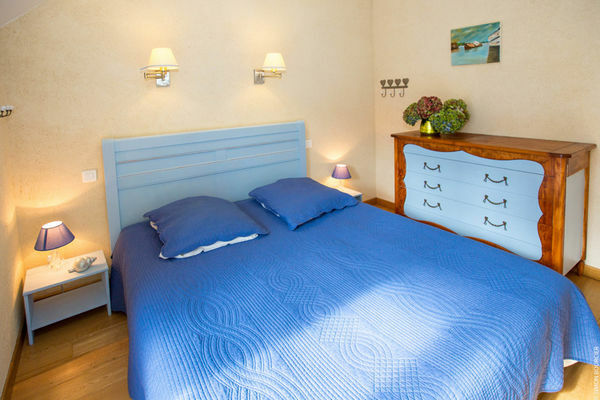 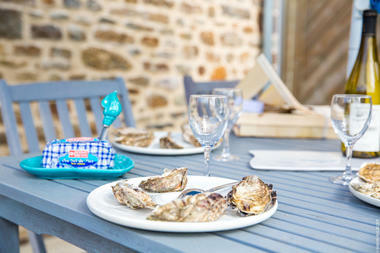 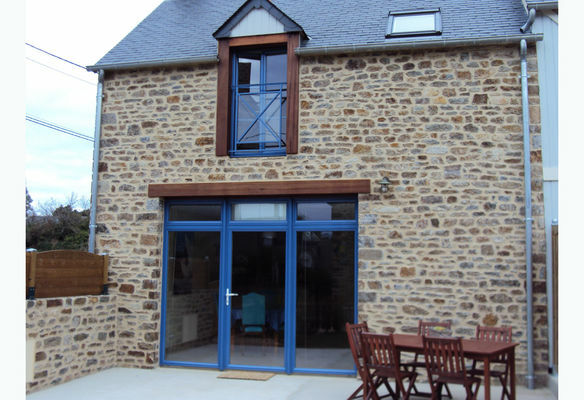 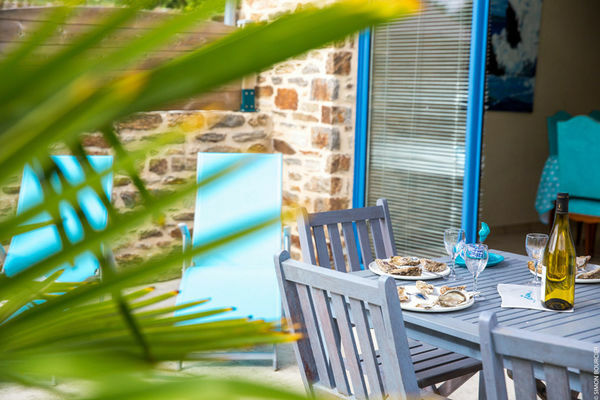 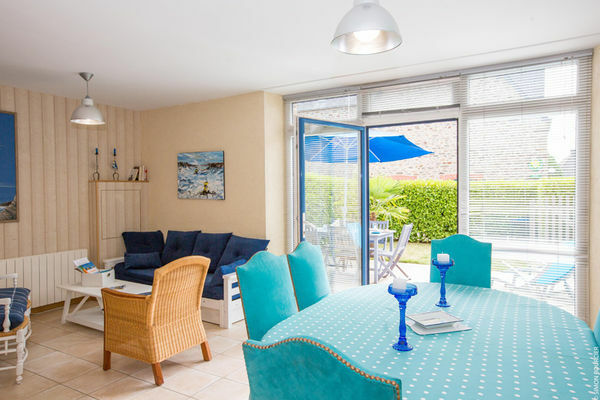 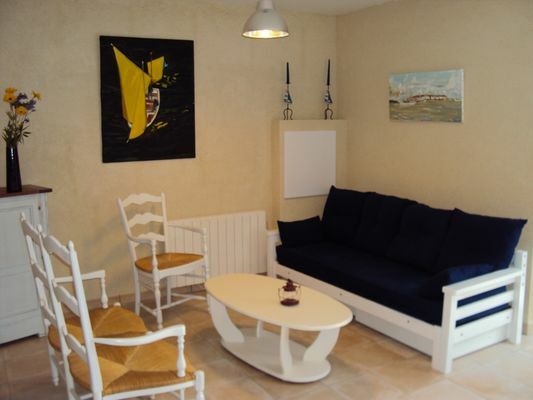 On the Emerald Coast, 200 meters from the banks of the river Rance, 4 km from the old city Saint-Malo/Intra Muros and the beaches: this set of 7 houses each has its own private terrace (garden furniture, barbecue). 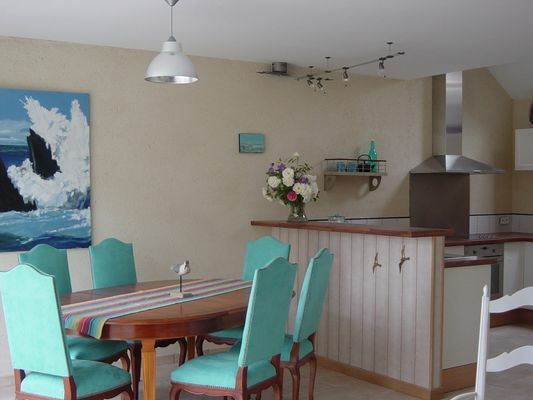 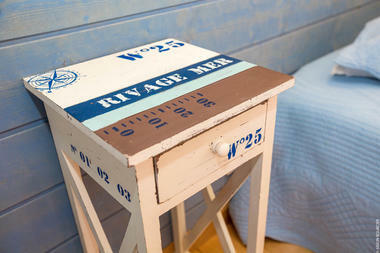 Terraced house, with a careful and personalized decoration for 4-6 people. Ground floor: living and dining room (sofa for 2 persons), US fully equipped kitchen, toilets and shower room for disabled people. 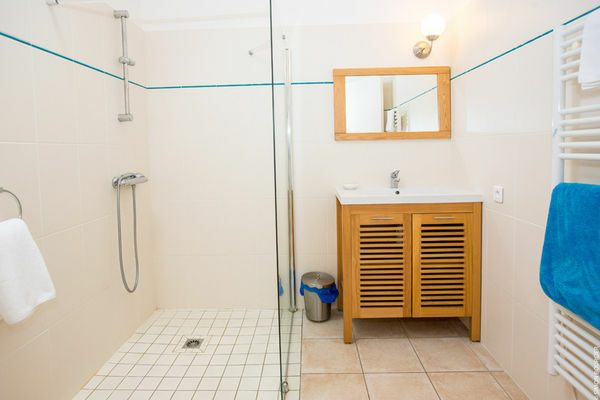 First floor: 1 bedroom (1x160 double bed for 2 people), 1 bedroom (2 bunk beds and 1 single bed), bathroom, WC. 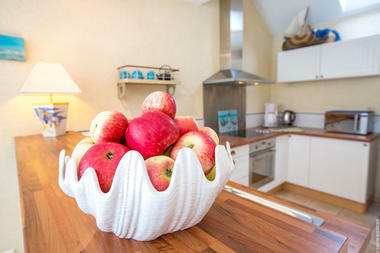 3 furnished houses are suitable for disabled people with toilet facilities on the ground floor. The courtyard and the car park are for the 6 cottages, near the owner's house and another cottage. Kayaks available: free of charge for the tenants. 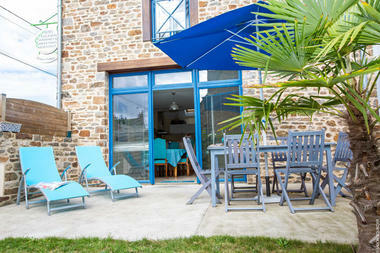 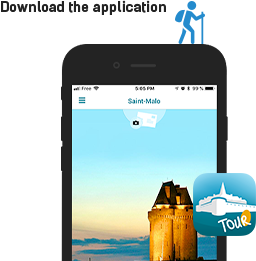 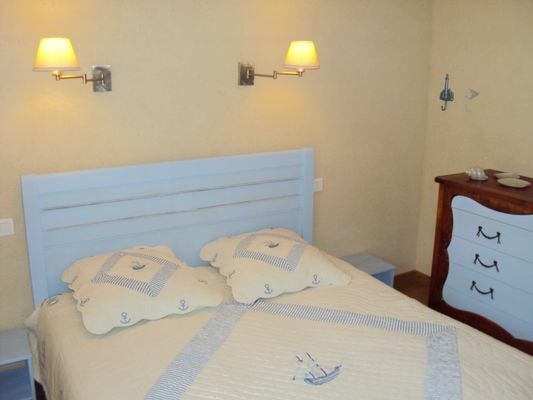 There is no review about Les Embruns, be the first to leave one !